In this version, we implement the on-cart patch engine, it means the desktop version of EZ4Client was no longer needed. just copy the clean rom to the sd card and run it directly. the kernel will patch rom automatically. jump to download any issues please report to the below discussion board. 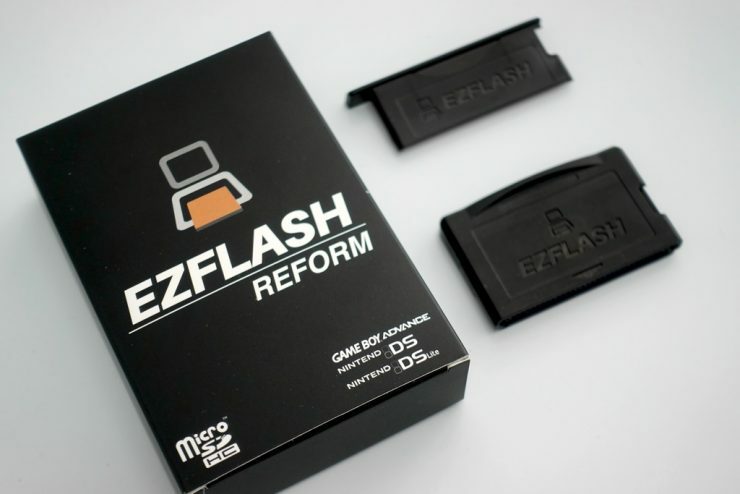 Please don’t upgrade your 3DS firmware to 11.4, it will cause you unable to play EZ-FLASH Redux for security update. We will release the solution after the firmware hacking finish.